At the crossroads of comfort and performance..
Technical features and versatile performance combine in the Showers Pass Cross Country Shorts. Featuring a comfortable silicone grip on the back waistband and adjustable waist tabs, the Cross Country won't ride up or sag. 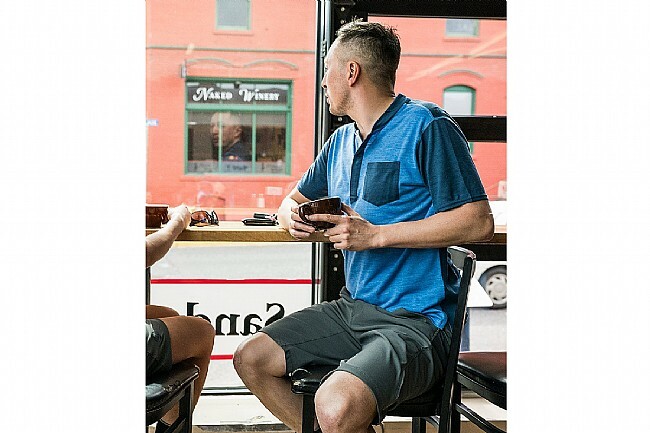 With 4-way stretch articulation, the lightweight, durable nylon-spandex fabric, the shorts move with you for total comfort, whether mid-shred session or at the pub telling tales. 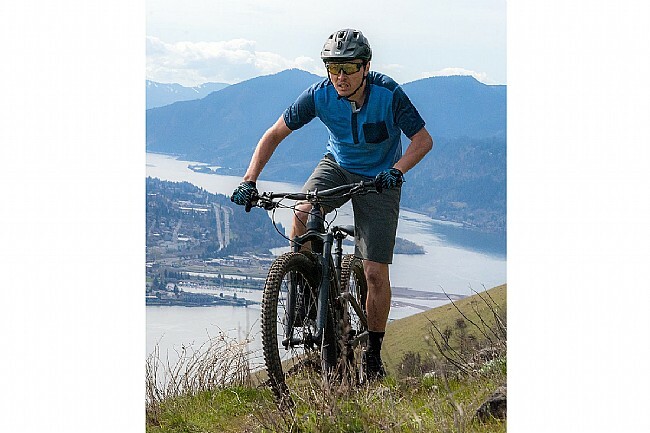 A breathable nylon-spandex blend 4-way stretch fabric offers optimal flexibility and durability. Adjustable waist cinch and stretch articulation on the low back for customizable fit. Silicone grip on elastic waistband prevents riding up. 6-panel, 4 pocket design, all pockets are constructed with mesh for better ventilation. Floating rear pockets with hidden zippered pocket on right side. Reflective accents of the sides provide improved low-light visibility. 2 snap closure with hook-and-loop closure. Fits well and does not bunch up like other short that I own. Fit is spot on. Material is outstanding. This is one of the best fitting shorts I've had in a long time. I've owned so many different shorts like Troy Lee, Fox and Alpinestar and quality and fit is excellent. 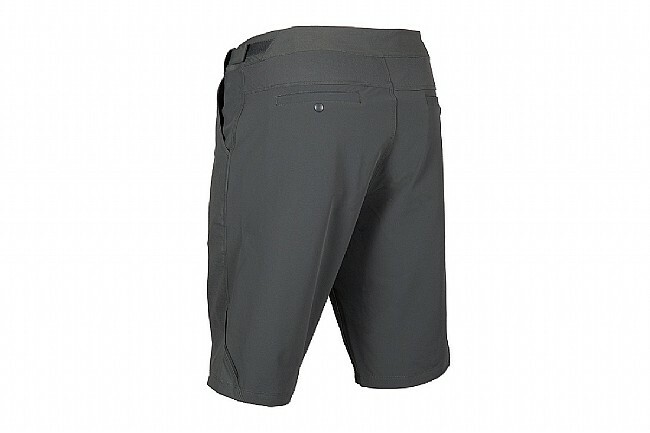 I recommend this shorts to all mtn bikers. Got these on sale so they were a good value. I wear a 34 in most of my shorts and pants and these fit perfectly. 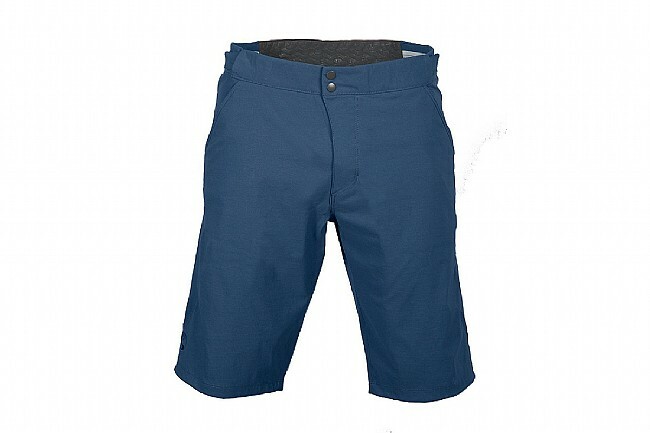 The cinch waist works well and they don't look like biking shorts. I thought they might be a little tight but they stretch and you forget they are there. Pockets could be a little deeper, they all have snaps, a zipper on one of the rear one's would be nice. A techy short without saying Im a biking short loud.